Easter is almost here and with it comes the warm weather. As many of you may know I'm a winter person! I love the snow and the cold, but the one bad thing about it being cold is my kids are stuck indoors. I feel bad for my little guys looking longingly out the window. So each year when the Easter Bunny comes we make sure to request lots of outdoor stuff. Now for those of you still putting in your requests with EB you may want to ask for this super fun new toy called Djubi by Aliquantum International. If you are anything like me a few of you are thinking what is that?!?! racquet is used to easily launch the Djubi ball up to 100 feet, where the other player(s) try to catch it. 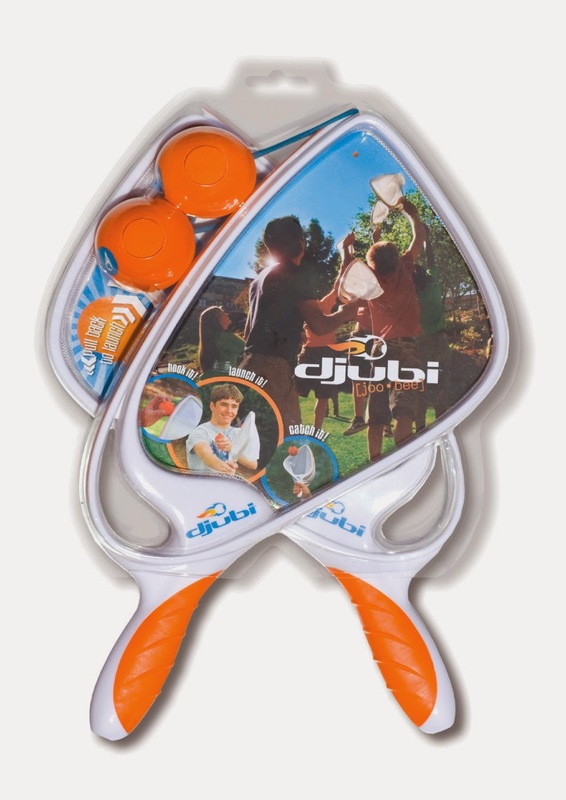 The Djubi ball has a rubber band loop sticking out of that you attach to the racquet and pull back to launch. I was amazed at how high and how far that little ball went!! I didn't get a chance to pool test it yet, but I was reading on the website the ball floats so this would also be perfect for a pool party! And the best part about the Djubi is anyone can play and have a blast! I'm 27 and I enjoyed it as much as my 3 and 6 year old. They were both laughing and running back and forth the entire time. It took a game of catch and throw to a whole new level. My boys made a fun game where you had to catch the ball and then run to base before the launcher caught you. I lost every time, but they had a lot of fun making up the game. This is the perfect toy to get everyone outdoors and moving! 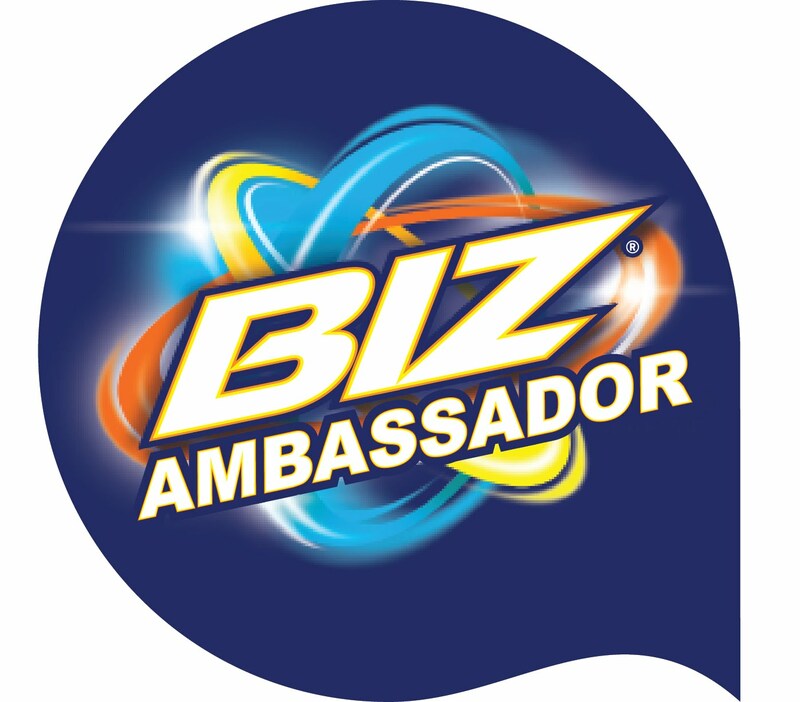 If you wish to learn more please see my link below.